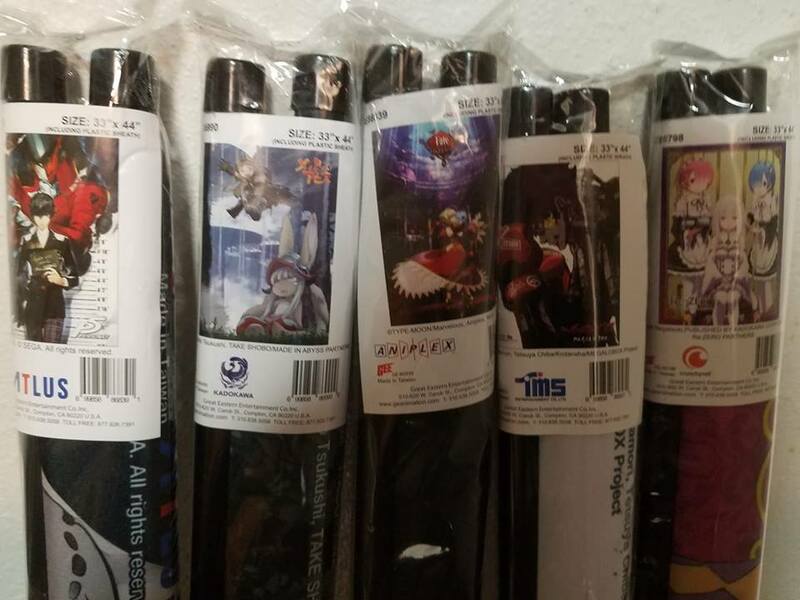 We got in a huge amount of preorders last week. Here are some highlights, expect to see them in our online shop soon! 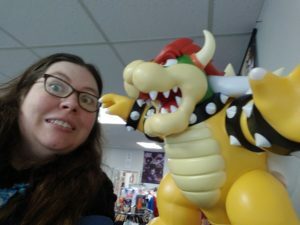 Rainy Day has a new (unofficial) Mascot! Please give a warm welcome to All Might. 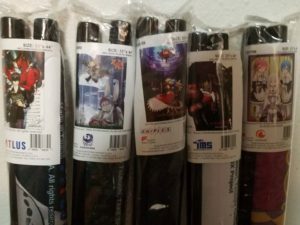 This generous donation was made possible by @the star lantzer and Funimation. 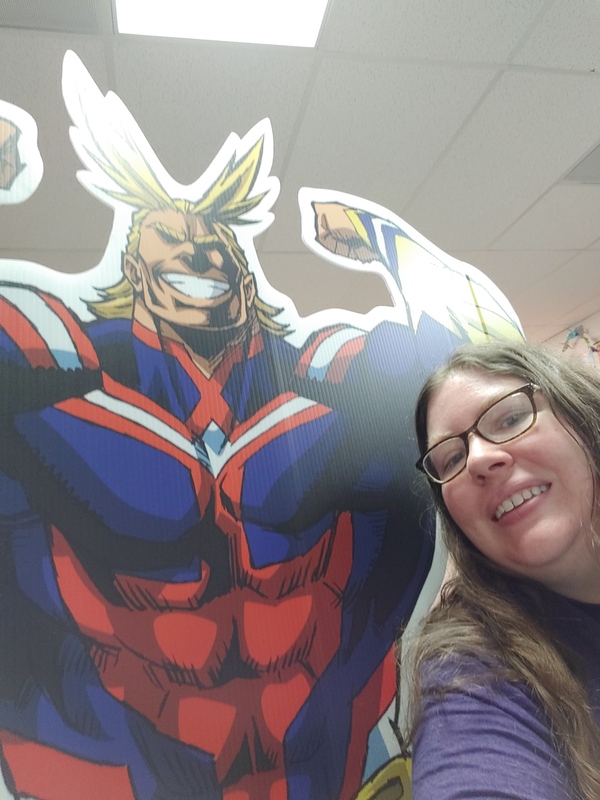 Feel free to come in and get your own selfie with All Might.